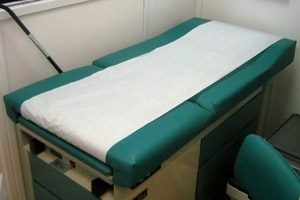 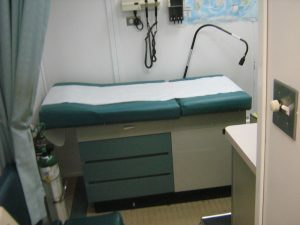 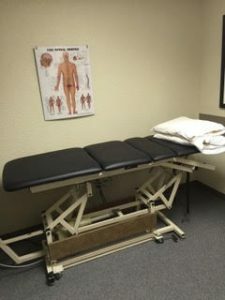 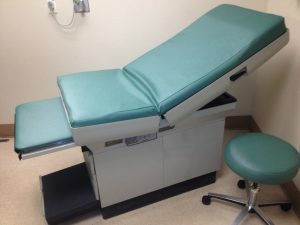 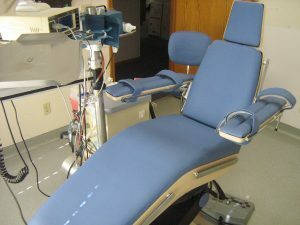 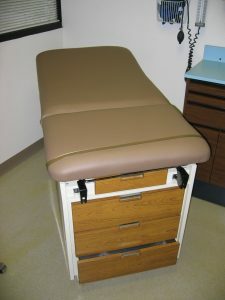 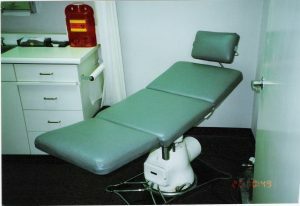 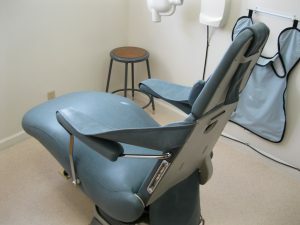 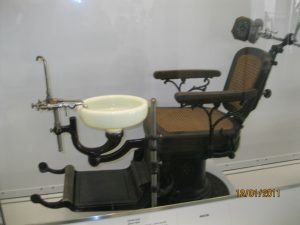 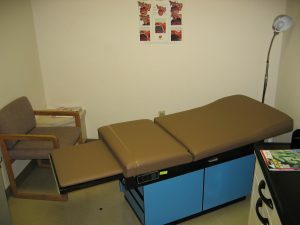 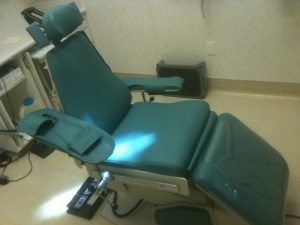 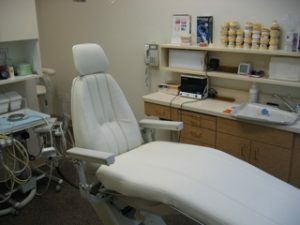 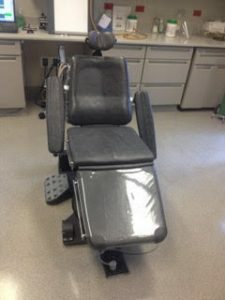 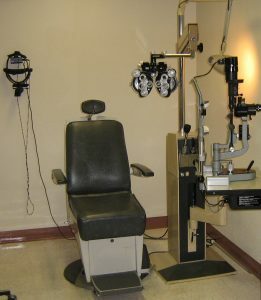 Dave’s Valley Custom Upholstery & Valley Medical Repair has specialized in the restoration and repair of medical and dental equipment for over 30 years. 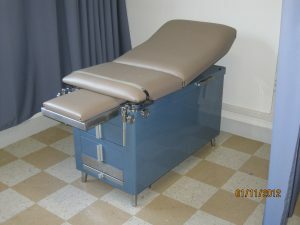 We are dealers for many manufacturers, we can order new chairs and tables for your growing businesses. 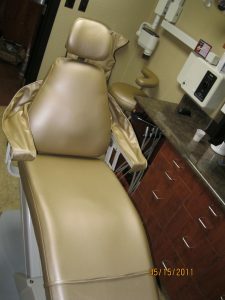 Call now for your risk-free quote. 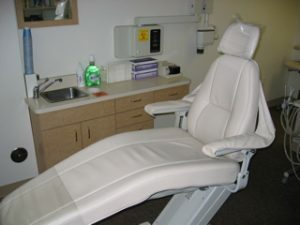 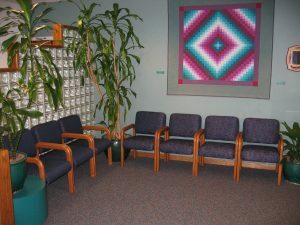 It doesn’t matter if you’re a Doctor’s office, Dentist office, or any other type of clinic, your patients will always need a place to sit. 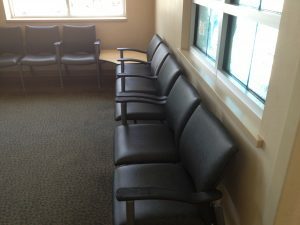 If the area and seats you provide are not up to par, that can really say something about your business. 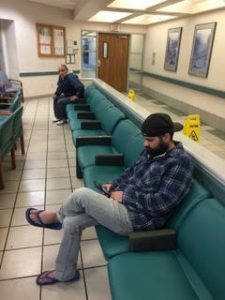 Let Dave’s Valley Medical Repair fix this for you. 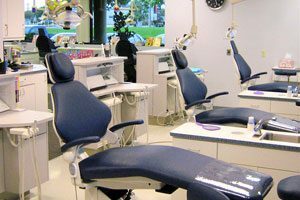 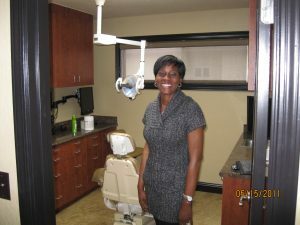 With our professional expertise, your patients will think of your facility as top notch and know that they have chosen a place that cares about them. 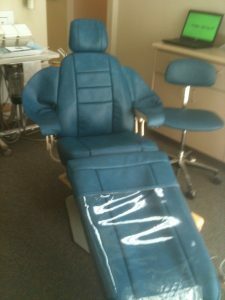 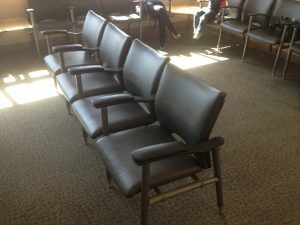 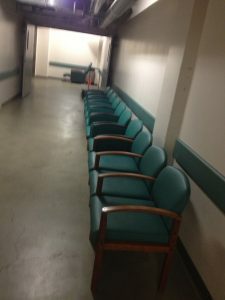 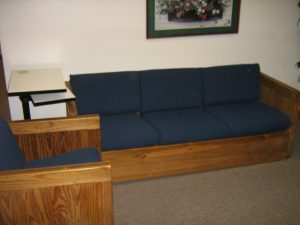 Call now for a free evaluation of your client seating.